A1 Movers of Sauk Prairie takes pride in delivering the safest, most reliable moving services available. 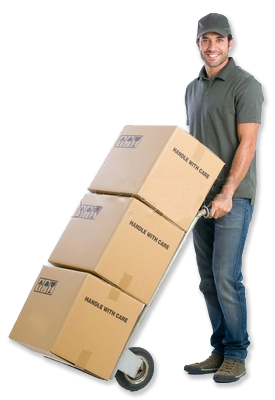 A1 Movers of Sauk Prairie is a professional, family owned and fully insured moving company – offering a host of services that will fully take care of your moving needs. We take pride in delivering the safest, most reliable transportation services available. Our expansive safety program includes strict operator qualification requirements, dynamic orientation and training initiatives, and extensive customer and public outreach programs. © 2019 A1 Movers of Sauk Prairie, LLC. - Website by Kella Design.